LietPol. . Wallpaper and background images in the Hetalia Couples! 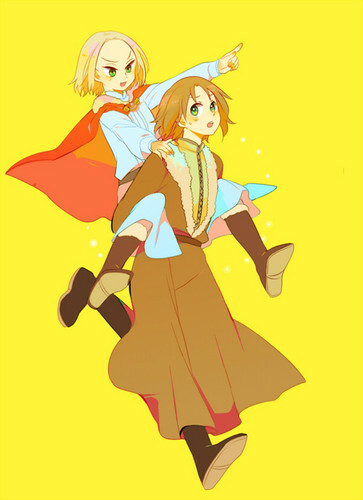 club tagged: hetalia lithuania poland. On ward my noble steed!! Onward!